To print from website: right click on image, save image and download, then print. 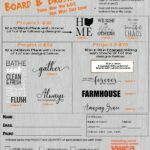 The first ever D.I.Ywca Board and Brush event! Pick your project and paint it! Enjoy some delicious food and drinks in the Elks Lounge with friend on Thursday May 9th. A perfect ladies night out! 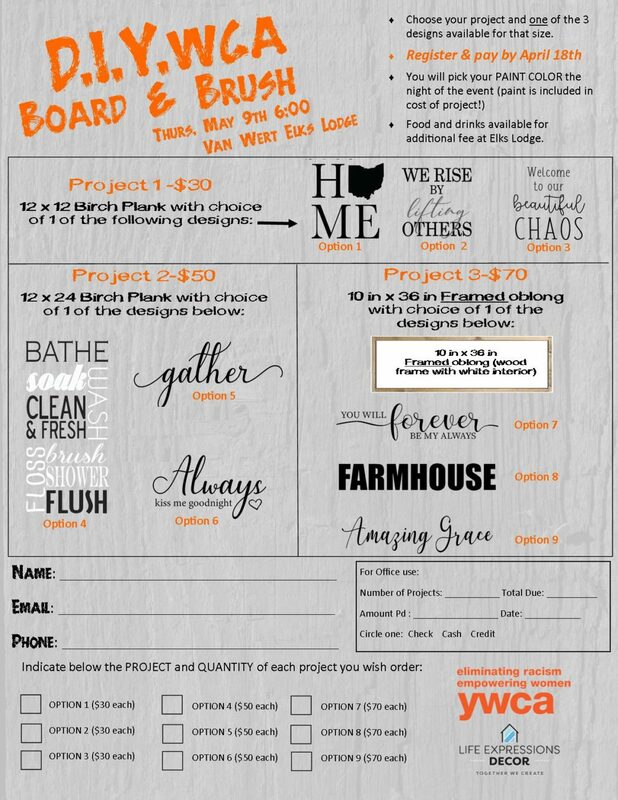 The hottest trend in crafting, Board and Brush, is coming to the Van Wert Elks to benefit Youth Resident Programs at the YWCA of Van Wert County. Grab a group of friends for a night out of crafting/ painting. Choose your project(s) (when you register) and the color of paint (the night of the event) to customize your design. While your project is finishing, enjoy some food and drinks in the Elks Lounge. Not a member of the Elks … no worries! OPEN TO THE PUBLIC! 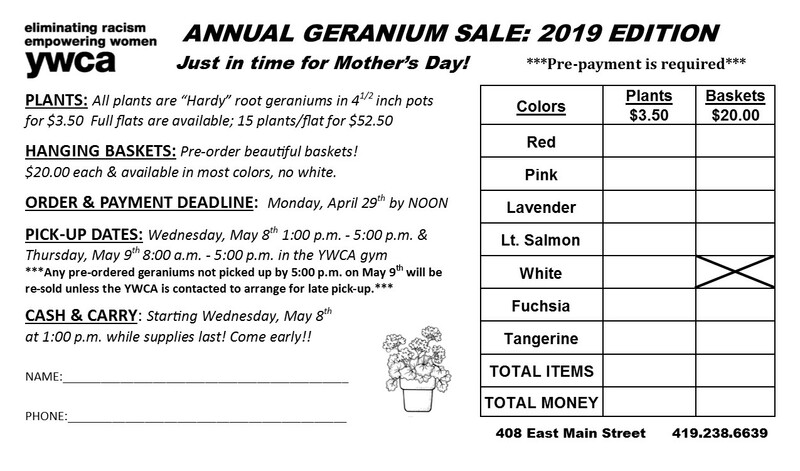 Register by April 18th!! 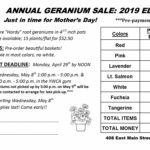 Forms can be emailed by contacting julies@ywcavanwertcounty.org or printed from the website (see below) and are also available at the front desk of the YWCA.